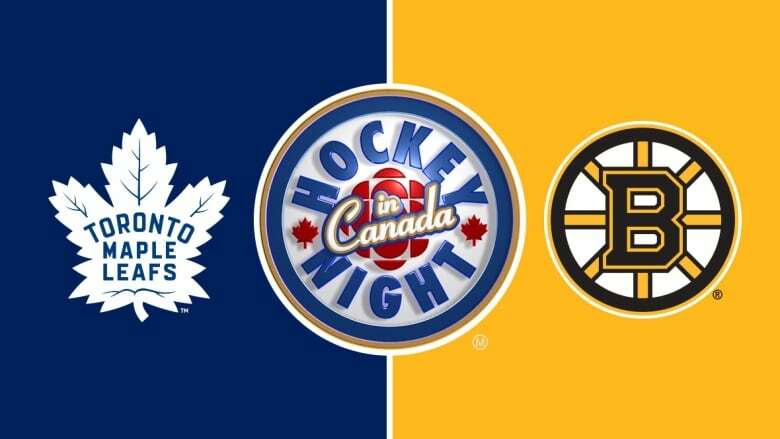 Watch live on television and online as the Toronto Maple Leafs visit the Boston Bruins on Hockey Night on Canada. Later on, we'll have the Calgary Flames vs. Los Angeles Kings at 10 p.m. ET.